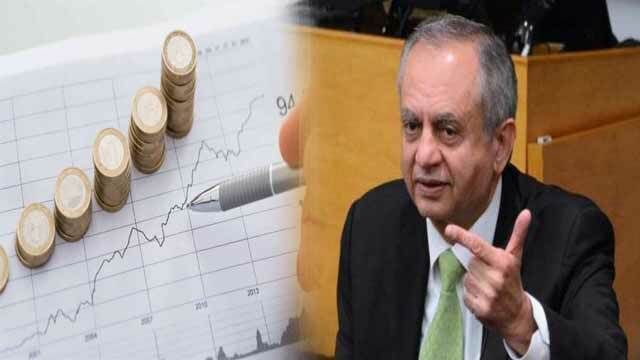 Prime Minister’s Advisor on Commerce Abdul Razzak Dawood on Thursday (April 11) while speaking to media after inaugurating the 2nd International Textile Exhibition (TEXPO) said that no doubt inflation has increased, however, the situation will improve in next six months,” Dawood said. While talking about expected trip of Prime Minister Imran Khan to china he said, Imran Khan was going to China on April 28, for the signing of Free Trade Agreement (FTA). “We will request China to provide access to Pakistani products to its market as it was giving to the ASEAN (Association of Southeast Asian Nations) countries,” he added. .
Thanking all guests, Dawood said that Small and Medium-Sized Enterprises (SMEs) should be facilitated and the ministry had had several meetings with the Federal Board of Revenue (FBR) in this regard. “Supply chain is not correct for SMEs which need special attention for improvement,” the PM’s advisor said. Dawood said that export volume decreased in the month of March and the government was working on the evaluation of reasons behind this decline. “The country is facing giant challenges which are creating issues in increase of exports,” he added. Is Miley Cyrus and Liam Hemsworth Expecting A Baby?